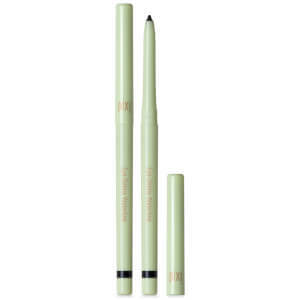 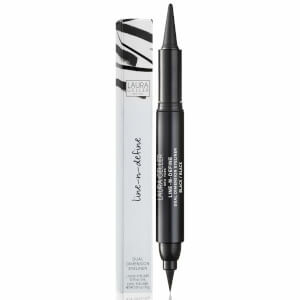 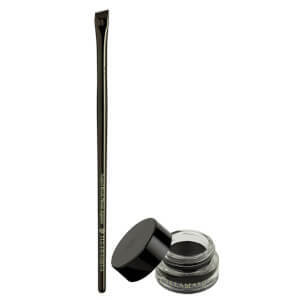 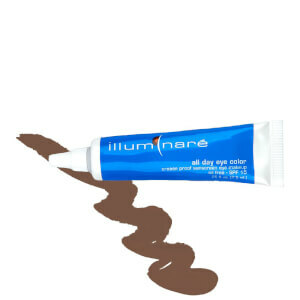 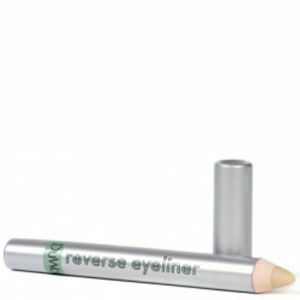 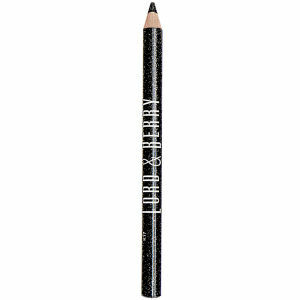 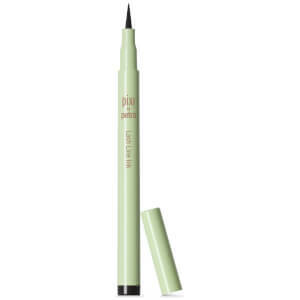 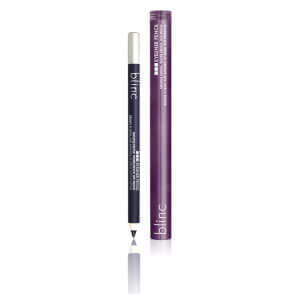 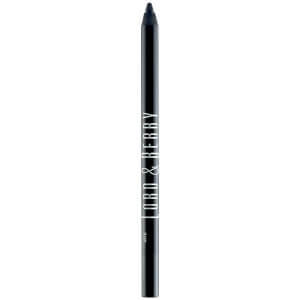 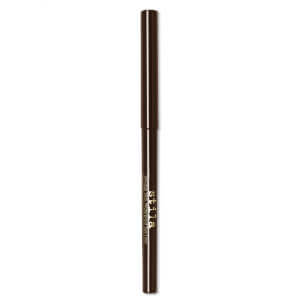 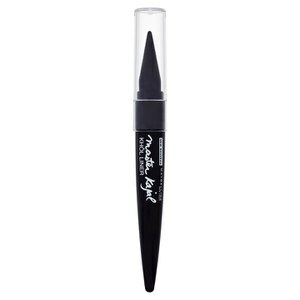 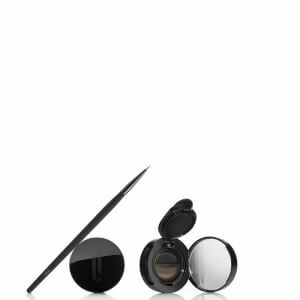 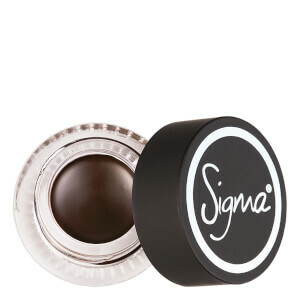 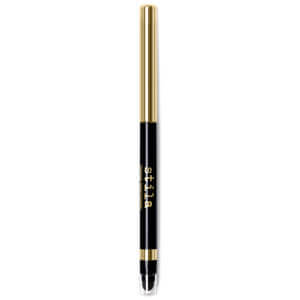 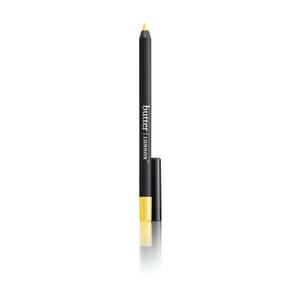 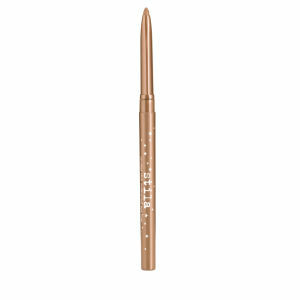 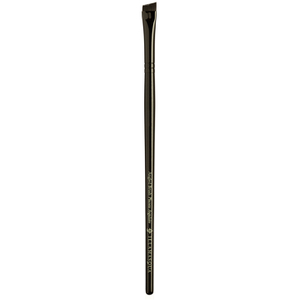 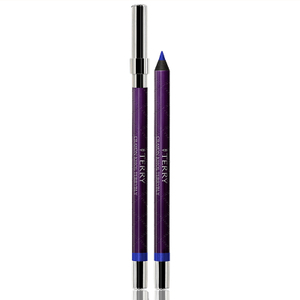 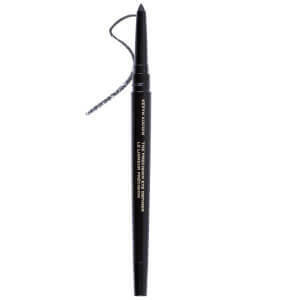 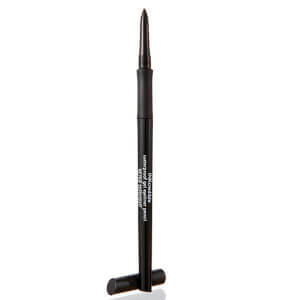 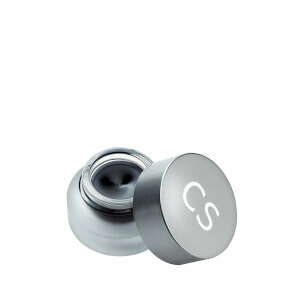 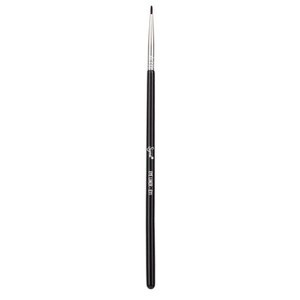 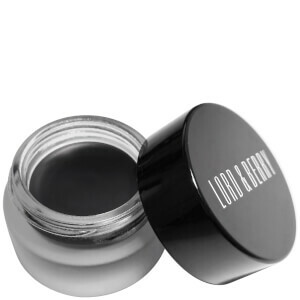 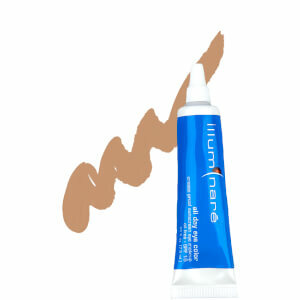 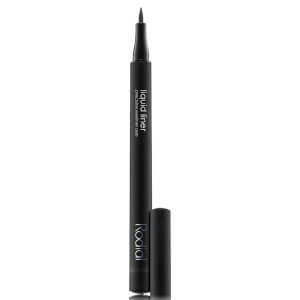 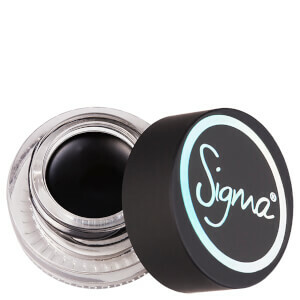 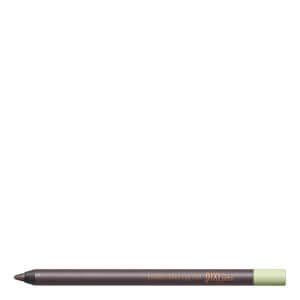 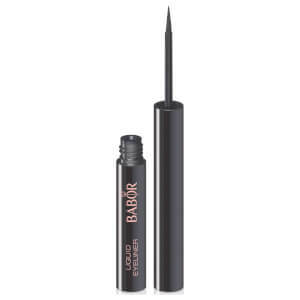 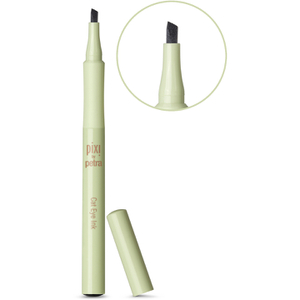 Discover smudge-proof eyeliners that can be applied seamlessly to your eyelids and lash lines. 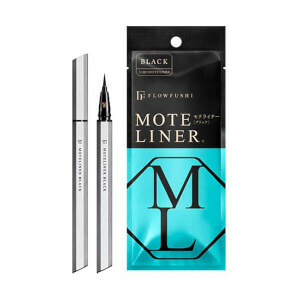 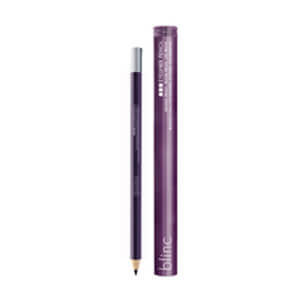 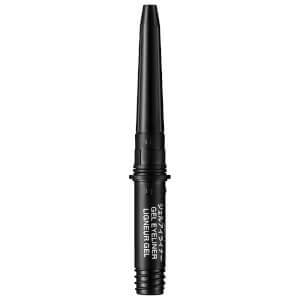 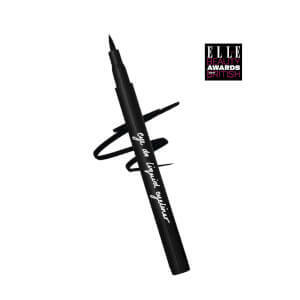 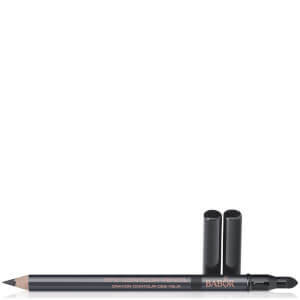 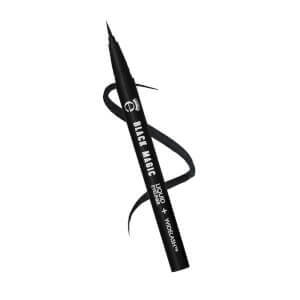 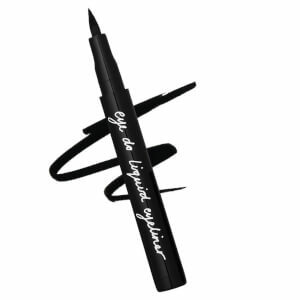 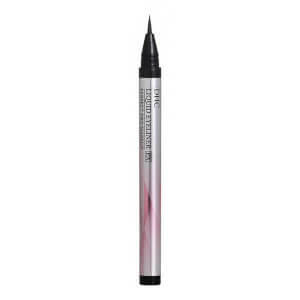 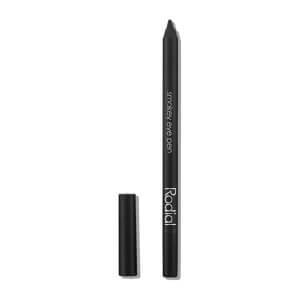 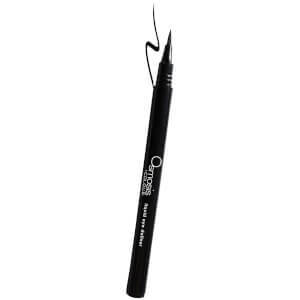 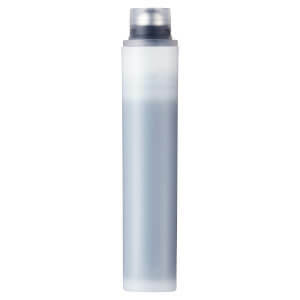 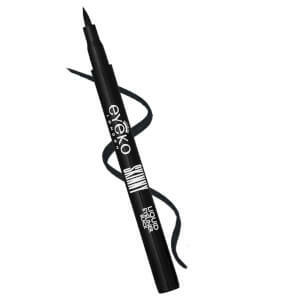 Whether you're looking to achieve a feline flick, a graphic wing or lived-in, rock 'n' roll color, you'll find the eyeliners you need right here at SkinStore. 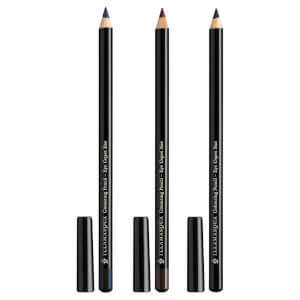 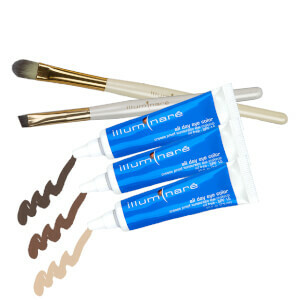 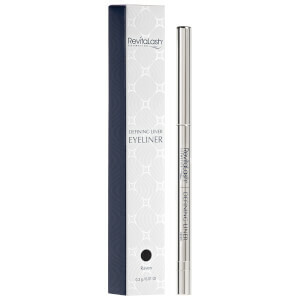 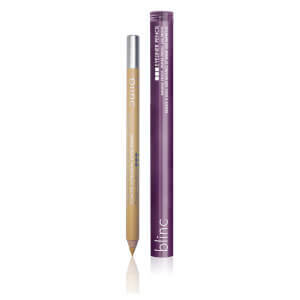 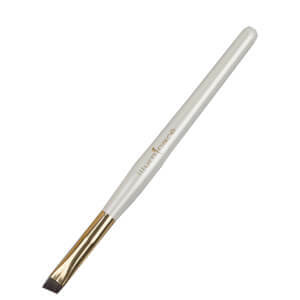 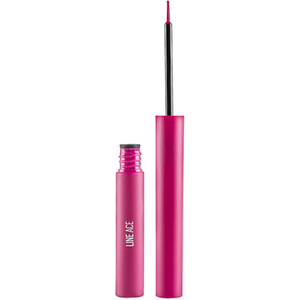 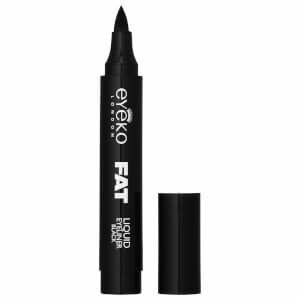 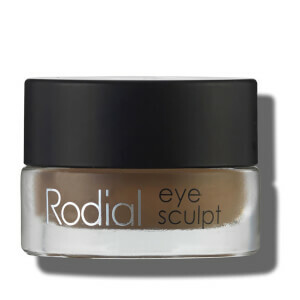 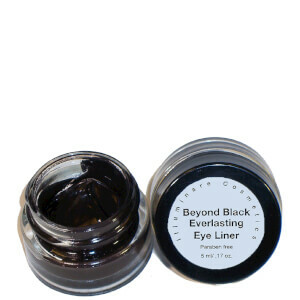 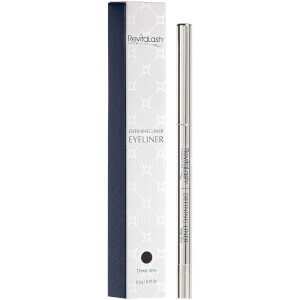 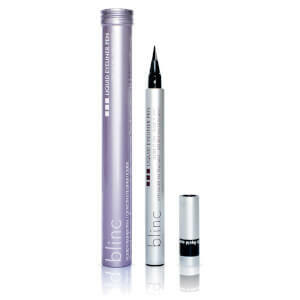 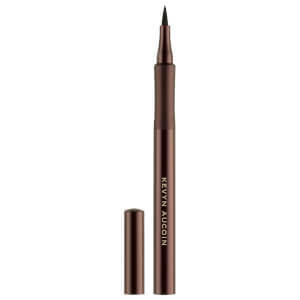 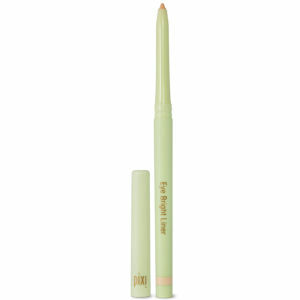 Choose from eyeliners in a variation of textures and finishes, including creamy and liquid.